can`t do miracles with the dried food on your saucepans,plates,bowls, on your crockery. 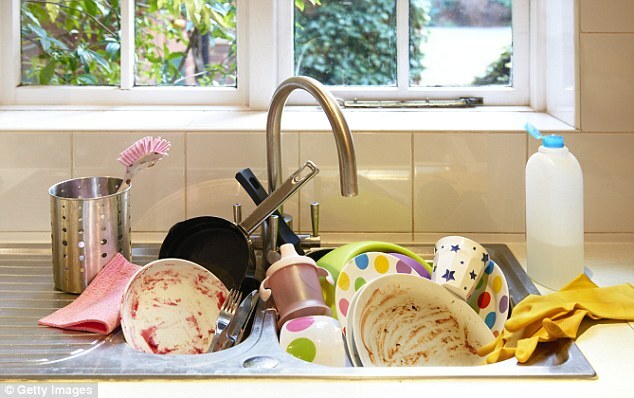 Are you tired from scrubbing your dishes and then to put them in the dishwasher? We found out how to win the battle in this competition. The simple action which you have to do is to open your cupboard and get the baking soda. the residue of food will gone easier. your cleaned crockery.Before they fully dry just wipe them with cotton kitchen towel. Enjoy your food and forgot the difficulties with dishwashing. carpet cleaning or upholstery cleaning online and get 10% discount of the total price.